Breaking news: The much awaited smartphone with a killer 41-megapixel camera is coming to the Philippines! The Nokia Lumia 1020 is expected to be launched on October 1! As to the price and availability, well let’s just wait for October 1. Nokia remains to be in fighting form because it never stops releasing new phones. In fact, Nokia will be holding an event on October 22 for the launch of the rumored Nokia Lumia 1520 phablet. Anyway, in the local market, the most recently released Windows Phone 8 device is the Nokia Lumia 925 which is a refresh of the Nokia Lumia 920. This is the first Lumia in an metal casing. Specs are similar with the Lumia 920 as well. Design – For me, this is one of the best looking Lumia phone to date. It is surprisingly lightweight and well built. 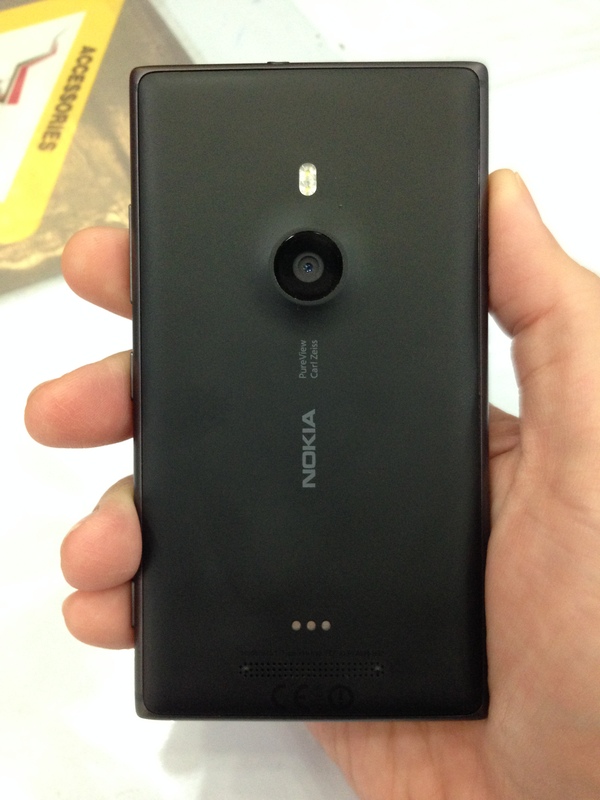 Camera – I guess Nokia is still the phone maker to beat when it comes to camera. This one has a killer camera! Battery – Its not outstanding though, it will last you a day of full charge. Screen – A 4.5 inch screen remains a sweet spot for me. Phones this size remains favorable to people who like to use their phones with one hand including me. The Lumia 925’s AMOLED screen is also one of the best as well. It has deep blacks and has good outdoor visibility. 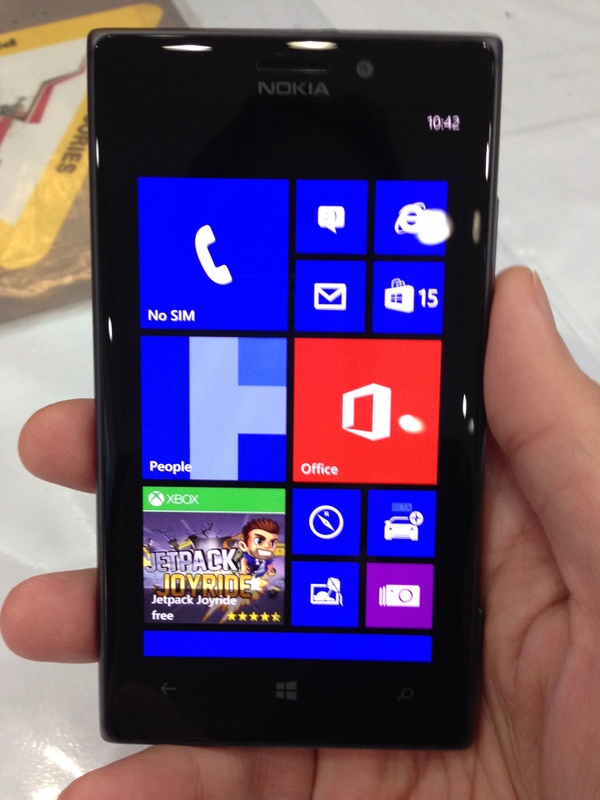 Windows Phone 8 – For me, Windows Phone 8 is the best mobile OS next to Apple’s iOS. Why? It doesn’t lag even if it has limited RAM or a slower processor. Performance remains top notch with smooth transitions and animations while navigating on the UI. I prefer performance rather having a large number of apps. LTE – Super fast internet! Now that both Smart and Globe has prepaid LTE service (Globe will offer prepaid LTE in October), this is one phone you should consider. Price: For me the P23,500 SRP is acceptable. But if you think its kinda pricey, then you better check the online store Kimstore. They are selling it for P18,980. Apps – I really hate to admit that Windows Phone 8 still lack many notable apps found on iOS and Android. As of July 2013, Windows Phone store has 175,000 apps compared to 950,000 aps on iOS and 1,000,000 apps on Android. Good news is that Windows Phone has growing number of apps. No Instagram, you say? WP8 has an Instagram third party client called “6TAG” which posts pictures and even your 15-second videos on your Instagram account. By the way Smart is offering the Nokia Lumia 925 FREE at All-In Plan 1800 with a 30-month contract. If 30 months is too long for you. get this device still at All -In Plan 1800 with P3,000 cash out with 24 months contract. You can also get this FREE at Unlidata Plan 1500 with 30 months contract or P5,500 cash out with a 24-month contract. Unlidata Plan 1500 comes with 120 free texts, 60 minutes of call and unlimited internet. Previous articleSamsung Galaxy S3, S4 and Galaxy Note 2 Will Get Android 4.3 Jellybean Update!